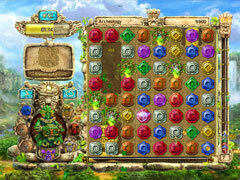 All 4 Treasures of Montezuma titles in one fabulous bundle! 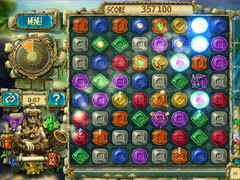 Get all 4 thrilling Treasures of Montezuma games in one fabulous bundle! 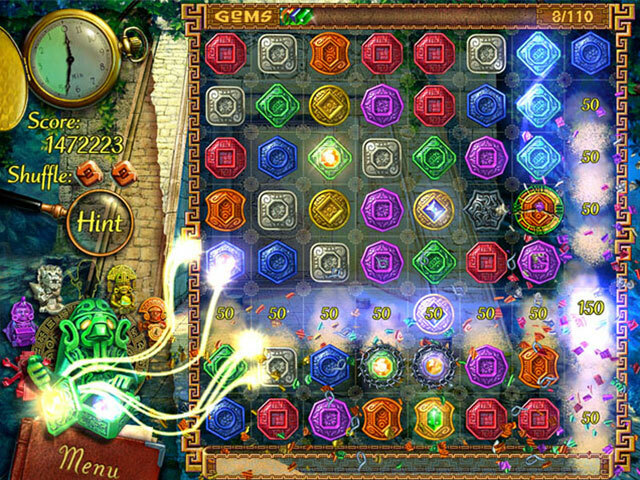 The Treasures of Montezuma Ultimate Pack contains all the fast and furious match-3 jewel smashing excitement you could ask for! Hundreds of levels and hour upon hour of exciting match-3 action await you with this magnificent package! Trigger Power Totems, rack up a high score by activating Score Frenzy, play through all the mini-puzzles and earn TONS of bonuses! 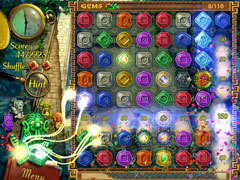 Free the gods' powers and fulfill your destiny with the Treasures of Montezuma Ultimate Pack! -Hundreds of levels of fast-paced match-3 action! -4 games in one package!